Wildside: The Enchanted Life of Hunters and Gatherers is another book by Gestalten that caters to the lifestyle outdoor Instagram person. At least that was my first impression when I saw the book - but covers can lie, and once I started to read I actually quite liked it. The Gestalten Publishing house has published a host of books - The Great Wide Open, Off the Road, Hide and Seek - The Architecture of Cabins and Hide-Outs and The Outsiders - which all look a bit like they garner to the Instagram crowd - and probably that’s what they want and do. And while some of these are not really a success for me, others are good. 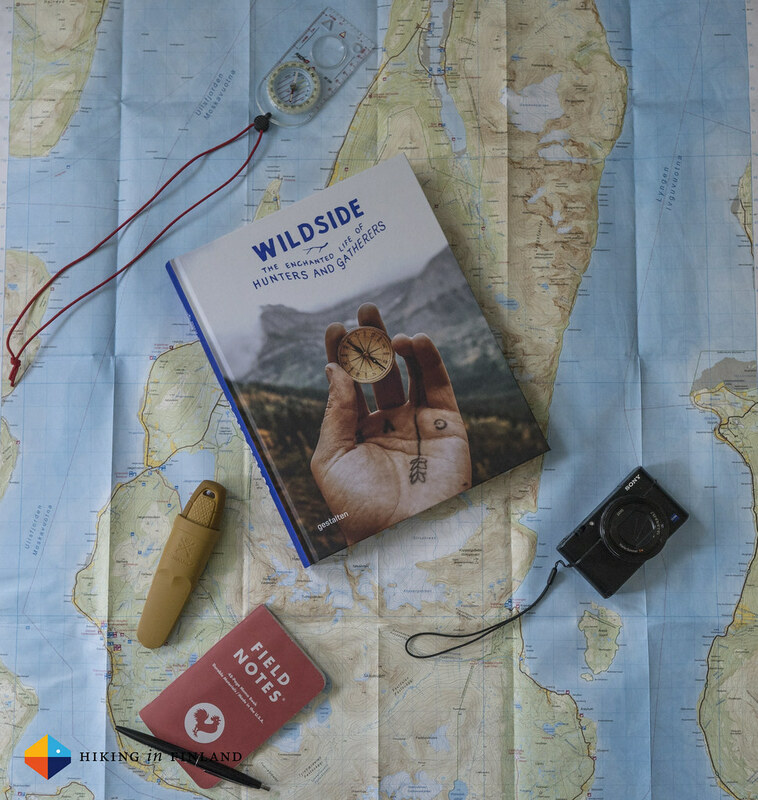 Wildside is in the latter camp, even if the Cover can be deceiving and you might just think this book is like Instagram photos you’ve seen a thousand times just printed on nice paper, but it has more to offer on its 250 something pages. 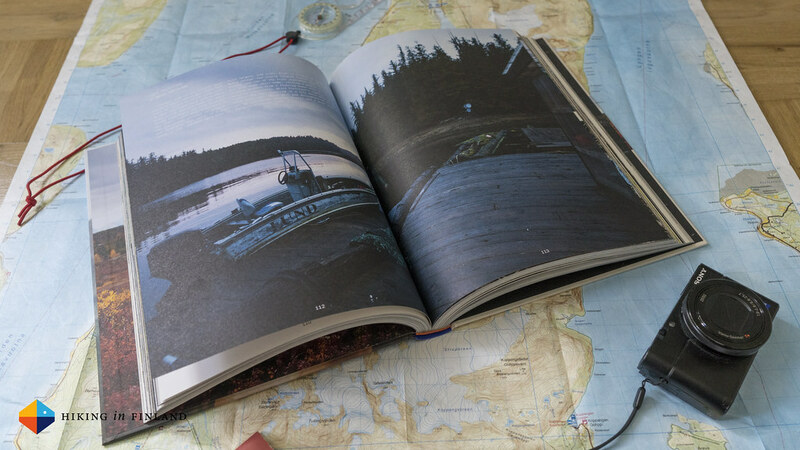 There’s essays of #Vanlife Dwellers in the book, inspiring and artsy photos, little businesses are showcased, you learn more about hunting in Germany and Sweden, you go foraging in Finland and then you are taken surfing and to Switzerland. It’s a visual journey interspersed with short stories and essays, and even if some of these topics might not interest you much you might find a little piece of joy or wisdom from another one, so take the time to read each - because if not you might miss out. So whom is this book aimed at? If you feel like you’d like to see what else is possible than running the rat race from 9-to-5 every day, then this book certainly can plant some ideas into your mind. Or if you’re looking for inspiration where to travel next. Or even how to travel - by #Vanlife, on foot or in a canoe, there’s better options than flying for a week to an all-inclusive resort (but that you, as a reader of an outdoor blog, knew either way already ;). Also for those who look for culinary ideas this book obviously will be of interest, be it from gathering mushrooms or catching fish - modern Hunters & Gatherers will enjoy this book without a doubt. Overall it is a beautiful book that inspires to try something new, presented in a visually pleasing way, though I do find the chosen typefaces for much of the text unsuccessful as it isn’t pleasing to read. Other than that - if you’re interested in one thing I told about of this book - check out a copy at your local library or order a copy home to sit down with it, out in the summer sun. You can buy Wildside directly at Gestalten or via one of these Affiliate Links at Amazon.com, Amazon.co.uk or Amazone.de.